Maringá Soldas S.A. is a genuinely Brazilian company that has been operating in the market of automotive spare parts at 50th years. It is a well-established leading company, recognized as the biggest manufacturer of cylinder heads and components for diesel engines in Latin America. Founded in June 27th, 1969 by the Imai brothers in the city of Maringá, state of Paraná, it began its operations as an engine head repairing business. In 1977, envisioning a more promising market, the company moved to Curitiba. Two years later, it started its industrial activities, at first manufacturing hydraulic rods for tractors. Maringá Soldas invested in research and development, and it was 1985 when it started manufacturing the first engine heads in order to meet the market demand for spare parts. The quality excellence in its products and the agility to respond to the clients’ demands were the pillars for conquering the national market and, as of 1991, with its first international sale, Maringá Soldas started operating in more than 30 countries, in all five continents. At Maringá Soldas, the performance of the staff and the products manufacturing process are guided by the values and the good practices proposed by the company’s Corporative Governance and by the ISO 9001:2015 Certification. Thus achieving recognition for working with ethics and respect for the society and the environment. In the event of a crisis or when there are moments of emotional and economic turmoil, the only companies that will survive are the ones that turn the difficulties into opportunities to be overcome”. Kozue Imai – C.E.O. 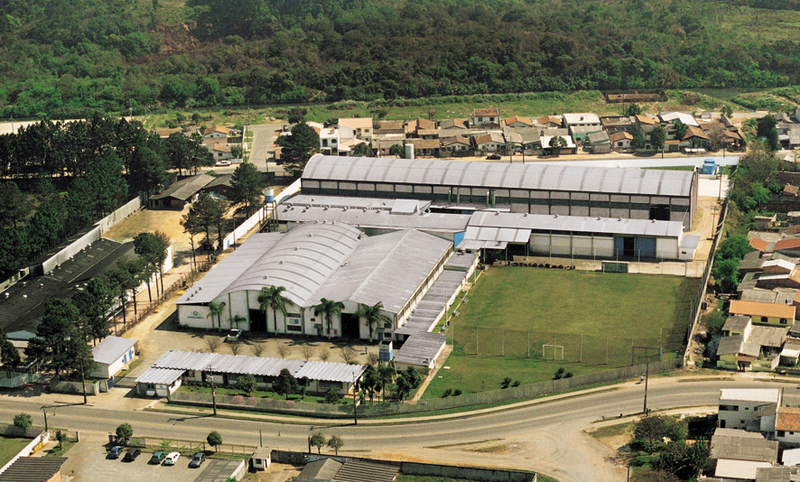 of Maringá Soldas S.A.
Maringá Soldas’ Quality Management System comprises all the products manufactured by the company.